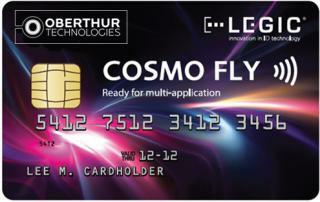 StarChip and CEA-Leti have inked a partnership agreement to develop a contactless front end for smart card applications. The partnership includes technology and know-how transfer to StarChip. With this combined experience in secure integrated circuit development and contactless technology, StarChip will roll out state-of-the-art smart card products to enable applications in transport, banking and identity. The CEA-Leti will bring to StarChip the added benefits of its more than ten years’ experience in contactless technology, in order to extend StarChip’s product portfolio.